EULESS, Texas, Feb. 26, 2019 -- U.S. 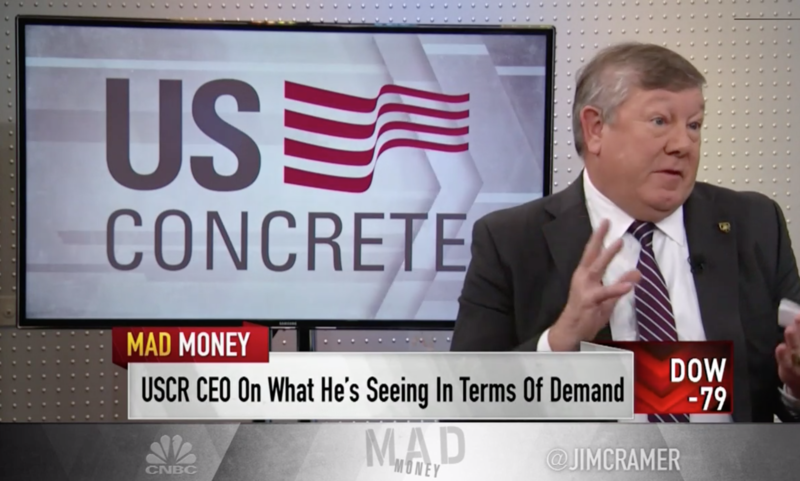 Concrete, Inc. (NASDAQ: USCR), a leading producer of construction materials in select major markets across the United States, today reported results for the full year and quarter ended December 31, 2018. In honor of our CEO's military service and all of the cadets from the United States Military Academy at West Point, U.S. Concrete New York painted one of its trucks as a tribute. Most fitting, the truck is making its debut at the annual Army/Navy college football game in Philadelphia. 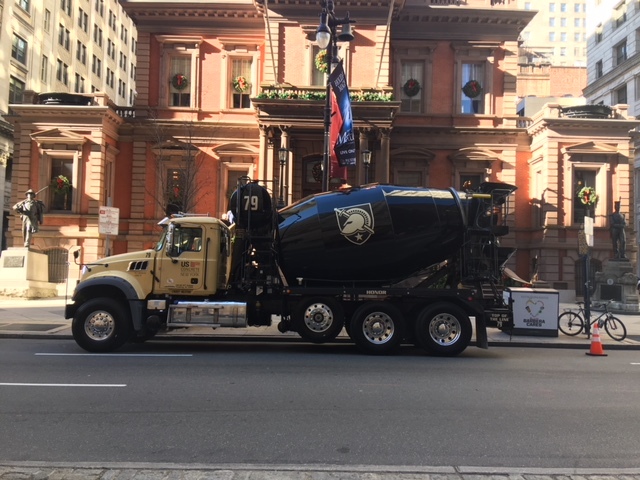 The truck, seen here in front of The Union League of Philadelphia, will stay throughout the game weekend. On Wednesday, U.S. 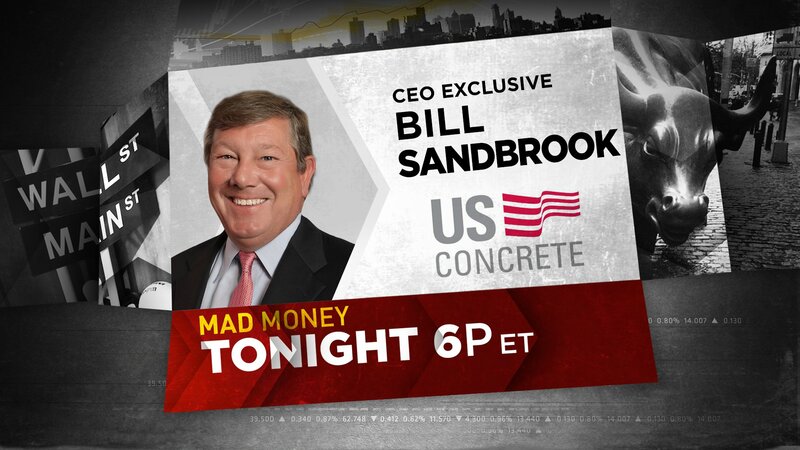 Concrete CEO Bill Sandbrook and employees from Superior Concrete Materials, U.S. 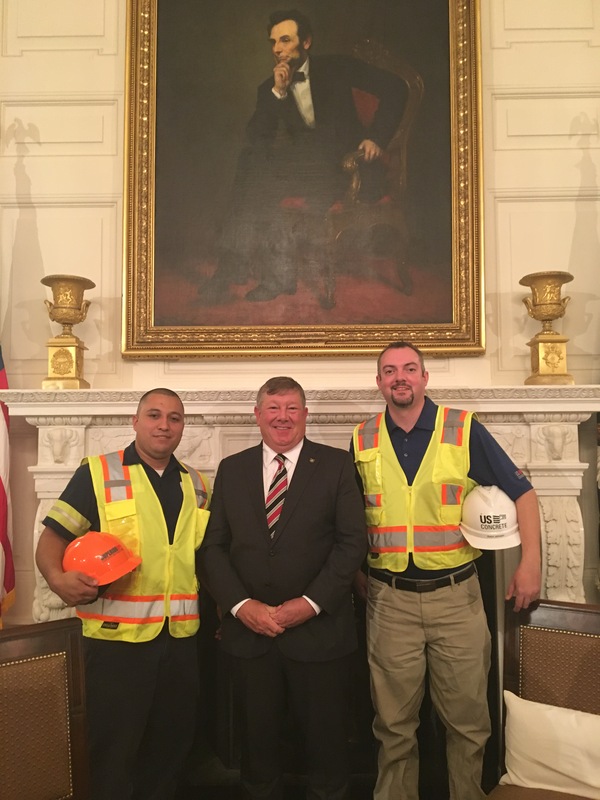 Concrete's Washington, D.C. business unit, joined President Trump for his Pledge to America’s Workers event. Companies and organizations from across the country are backing the President and signing the pledge to the American worker, to educate and train more than six million workers. EULESS, Texas, Nov. 1, 2018 -- U.S. 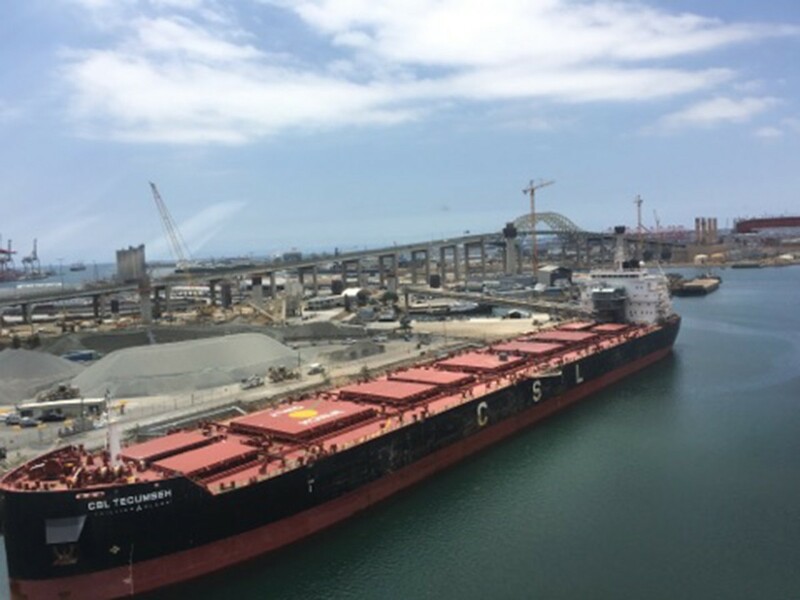 Concrete, Inc. (NASDAQ: USCR), a leading producer of construction materials in select major markets across the United States, today reported results for the quarter ended September 30, 2018. EULESS, Texas, Sept. 6, 2018 -- U.S. Concrete, Inc. (NASDAQ: USCR) ("U.S. 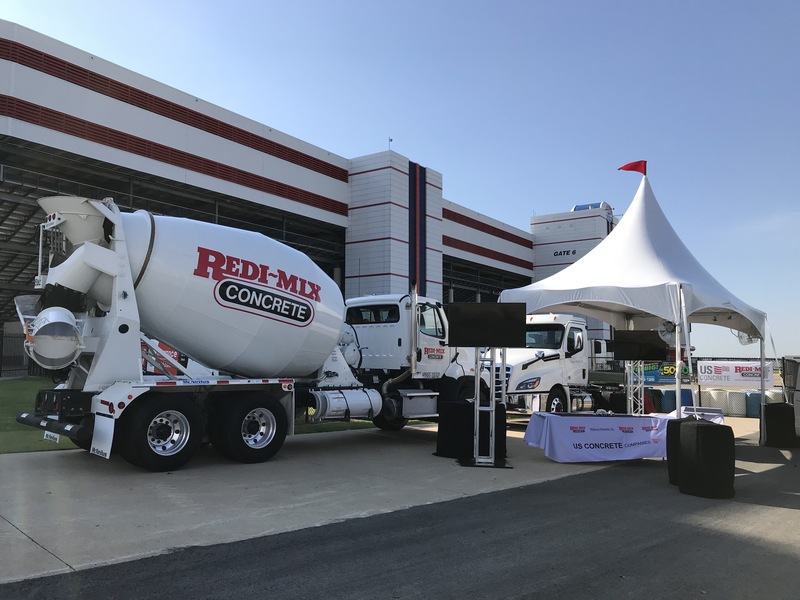 Concrete" or the "Company"), a leading national supplier of ready-mixed concrete and aggregates, today announced that it has expanded its aggregates business in Texas with the acquisition of Leon River Aggregate Materials, LLC ("Leon River"), a sand and gravel producer based in Proctor, Texas. The acquisition adds over 400 acres of land with reserves to the Company's operations and a state-of-the-art processing plant to achieve the highest efficiencies.